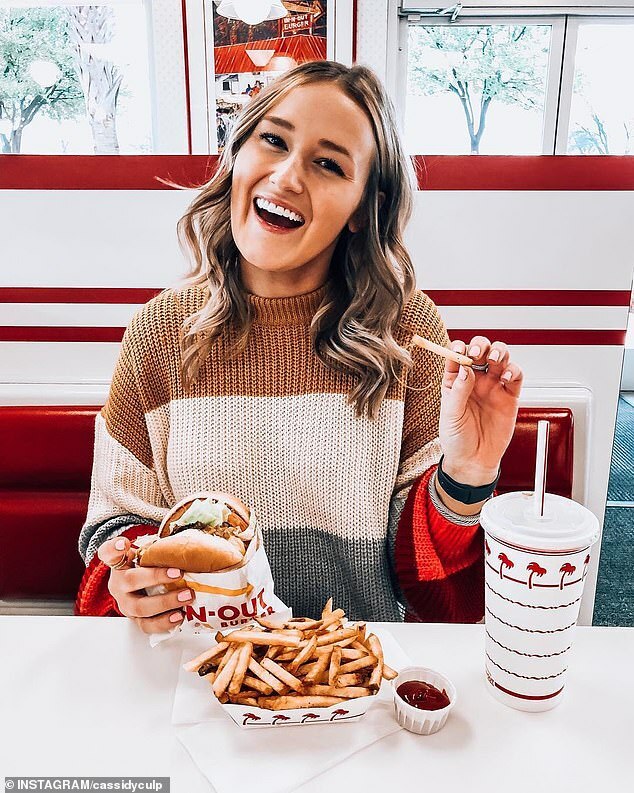 Popular U.S. chain In-N-Out Burger has launched a Sydney pop up stall for one day only. 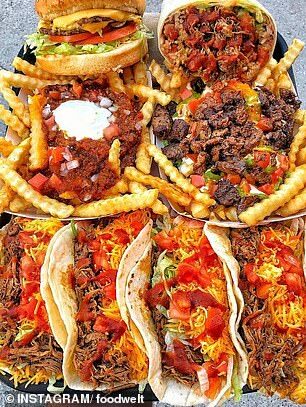 Fans of the famous cheese fries and the iconic cheeseburgers can get their hands on a tasty meal at Wood and Smoke, 77 Stanley St in Darlinghurst from 11am on Tuesday. They will only be open for a ‘short few hours’ and stocks will be limited – so you’ll need to be fast. So what’s on the menu at In-N-Out? While it’s not known yet what the retailer will be selling in Sydney, there are a few options based on previous pop ups. In 2017, the Los Angeles-based chain set up a temporary a store at L’il Darlin, also in Darlinghurst. The year before, in 2016, they sold their burgers at Surry Hills’ Dead Ringer. 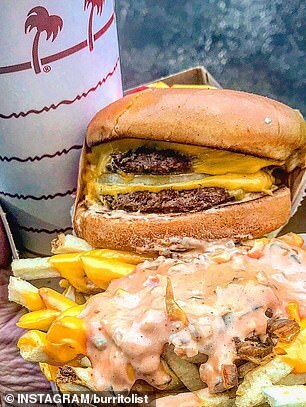 Last year In-N-Out suddenly appeared in Melbourne and the burgers sold-out within 30 minutes. Those pop ups sold double-double (double meat and double cheese) hamburgers, a chain speciality, as well as shakes and cheese fries – so burger fans can expect similar things on the menu on Tuesday. But there will likely be a one-burger-per-person policy to avoid too many people missing out. But as anyone who visited previous pop up stores will know, the burgers have cult-like status and there will be queues forming well before 11am. They’re expected to finish selling at 3pm – but it’s unlikely the burgers will last that long. 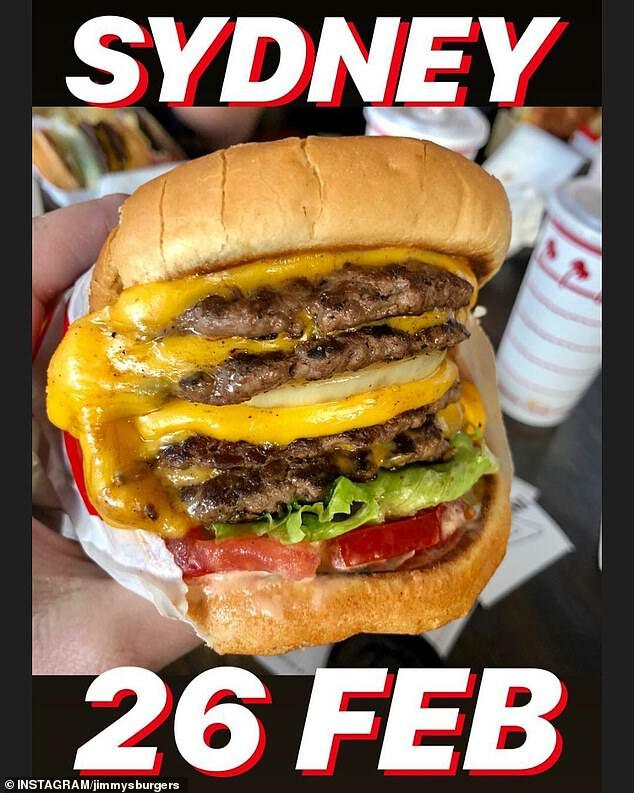 There is no word on whether any other Australian cities will be hosting burger pop-ups.